Glad to see information on dual relaationships was included. The previous advice of "no dual relationships" doesn't work in a small town where everybody knows everybody. I liked very much the way this course is presented; the material is clear and to the point, making the explanations easy to understand and apply in our practices. Thanks for providing this course int hsi format...Very convenient...At home...Non expensive and done with ease. I enjoyed this course very much. Although I know and recognize what ethics and professionalism are in the massage practice, I enjoyed the refresher. I found it very interesting and applicable, since lines can so easily be blurred in this profession. thank you very much! Very nice course. 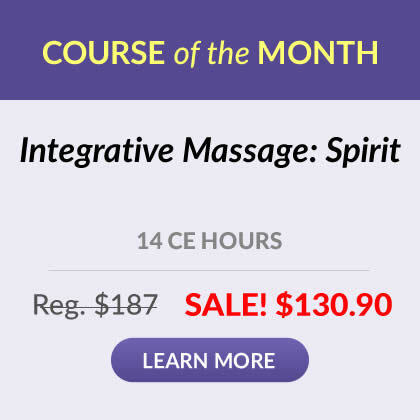 Taking this course did enlighten me in a few new ways, thereby being a very worthwhile learning experience. The wording was a bit tricky on 1 or 2 of the questions. However, it really made me reread & think my answer through. 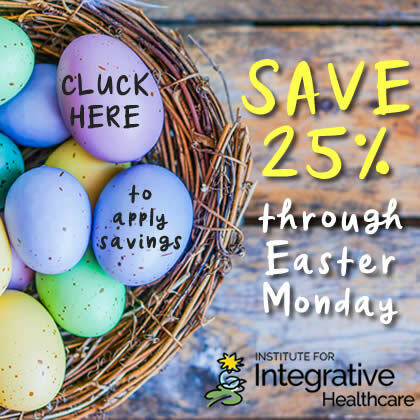 I enjoyed this online course & I will continue to take online education with The Institute for Intgrative Healthcare Studies!